Going back to the times of George Washington, American politicians have always been mocked. While these attacks once occurred in newspapers and cartoons, they now take place on social media as well. 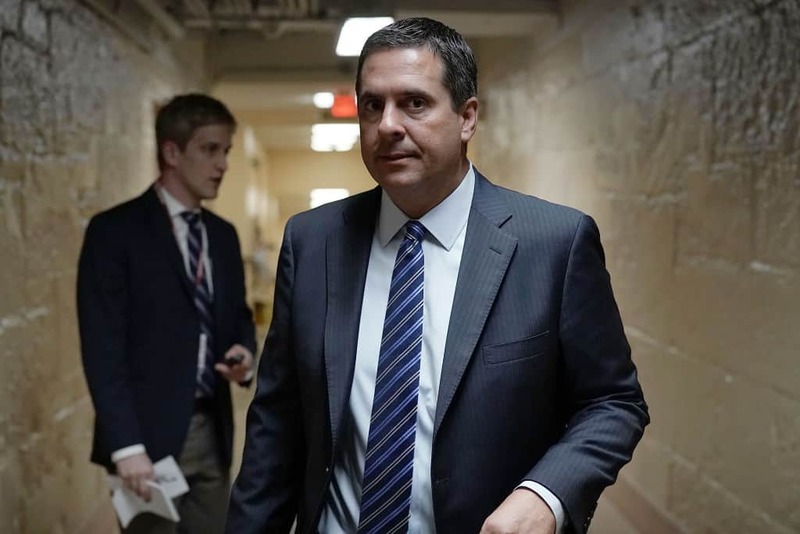 Social media attacks, specifically on Twitter, have gotten under the skin of congressman, Devin Nunes (R-CA). Yesterday, Nunes announced a lawsuit against multiple Twitter accounts who have mocked him online. Considering that Nunes has railed against frivolous lawsuits in the past, his latest suit is completely hypocritical. In February of 2017, Nunes co-sponsored a bill called the, “Discouraging Frivolous Lawsuits Act.” Nunes now feels that the parody Twitter accounts are used both to mock him and suppress conservative viewpoints. Nunes’ suit also claims that platforms like Twitter have been silencing conservative voices. Many of these accounts, however, were removed for spreading disinformation. In September of 2018, Twitter permanently banned Alex Jones and Infowars. The site wrote, “Today, we permanently suspended Alex Jones and Infowars from Twitter and Periscope. We took this action based on new reports of Tweets and videos posted yesterday that violate our abusive behavior policy. Apparently, frivolous lawsuits both Devin Nunes, unless he’s the one filing them. Hypocrisy at its worse.